Leipzig has become a home to flourishing young talent, such as Sweden international Emil Forsberg. All you need to know about the Bundesliga's youngest club, RB Leipzig. 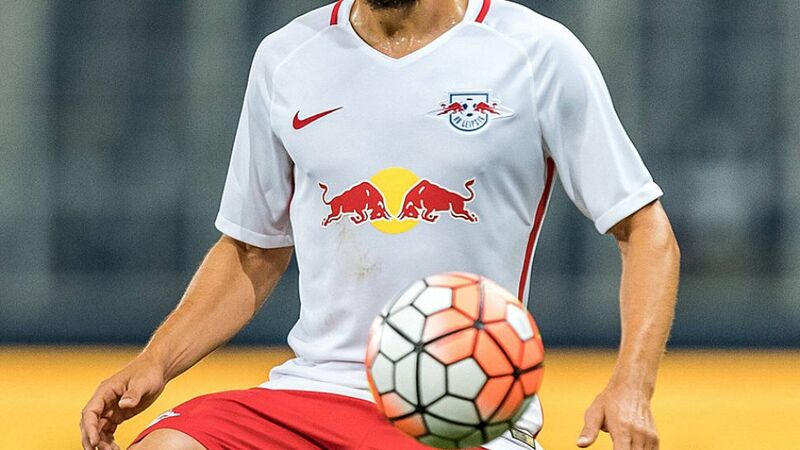 Officially the Bundesliga's youngest club, RB Leipzig were founded in 2009, and will become the top-flight's 55th club when they kick off against TSG 1899 Hoffenheim on 27 August.Leipzig are the first Bundesliga club from the former East Germany since Energie Cottbus, who were relegated in 2009.In the dugout last season, Ralf Rangnick will begin 2016/17 as sporting director, with Ralph Hasenhüttl taking his place as coach.